Marrying or being in a relationship with celebrities comes with its benefit among which is the fame that comes with it. 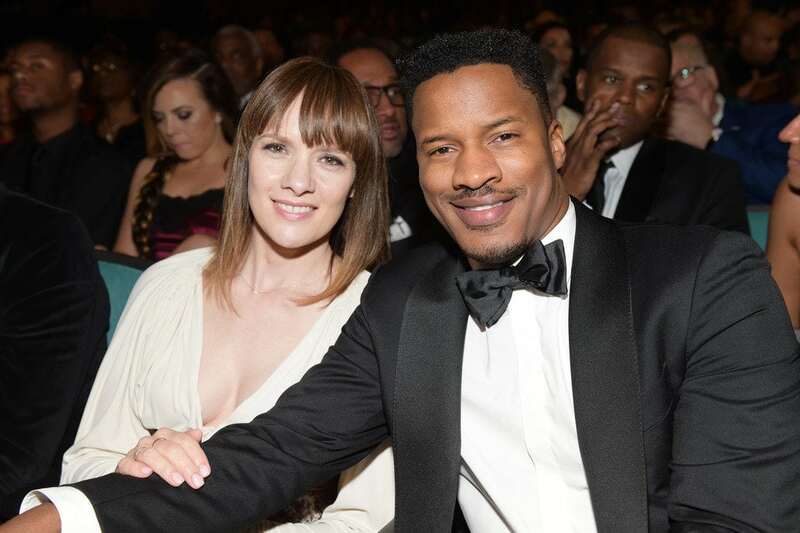 Sarah Disanto may not have been this popular had she not married one of the most popular personalities in the entertainment industry, Nate Parker. One could, in fact, be right to say that she opened a new chapter of her life the day she said yes to the black American actor, director and Producer. Disanto’s husband, Parker, has made several appearances on both the big and small screens such as The Great Debaters, Blood Done Sign My Name and The Unit, but he is best known for his directorial role in the 2016 American-Caribean drama film, The Birth of a Nation. While so much can be said or written about the multiple award-winning actors, not much has been said about his life partner. Here in this article, we shall, therefore, be revealing some interesting facts you may not have known about the actor’s wife. Read on to find out. Sarah DiSanto is a white American lady born in Erie, Pennsylvania, United States. She has not revealed any other information about her parents, siblings and childhood years. Despite her fame, the beautiful white American has not revealed any information regarding her pre-college years. Even her date of birth is not known. Nevertheless, there are still some interesting things about her we have to share with you. Sarah Disanto went to Pennsylvania State University to study just like every other student but she never knew fate had arranged some other package for her until she met Nate who was a student at the University on a wrestling scholarship. It was Nate who first noticed Sarah on a bus and he walked up to her to introduce himself. After a brief friendly conversation, the two exchanged numbers and agreed to meet again. While it could be love at first sight for Nate, Sarah grew fond of her now husband with time. According to reports, the couple dated for about eight years before saying yes to each other in marriage. It is amazing how Sarah and Nate remained together after college. Although they encountered a handful of breakups during their dating period, the couple still appeared to be into each other while they went about their personal businesses. It is not known what career Sarah Disantos chose for herself but what we know for sure was that she played the role of a supporting partner to Nate who remained a wrestler even after college. Nate eventually began his acting career in 2004 after being discovered by Jon Simmons at an event in Dallas. Nate heeded to Simmon’s advice to move to Los Angeles where he eventually began his acting career with his first role being as R. J. Holden in a Police drama series, Cold Case. His first major role, however, was as Rome in the 2006 Hip-hop musical adaptation of Shakespeare’s Romeo and Juliet, Rome & Jewel. One year after Nate’s main role, he married Sarah Disanto. The two tied the knot at the Frontier Park also located in the Erie of Pennsylvania and they’ve been living together happily as a couple. It wouldn’t have been such an issue if it were just an ordinary black American marrying an unknown white lady but for someone like Nate who is a strong strong activist for the black race, the marriage was bound to meet some hitches. Nevertheless, the two worked together to overcome their critics. Sarah’s husband was particularly lashed for choosing to marry someone from a white race. Nate had to come public to proclaim his love for Sarah Disanto to quell the matter. 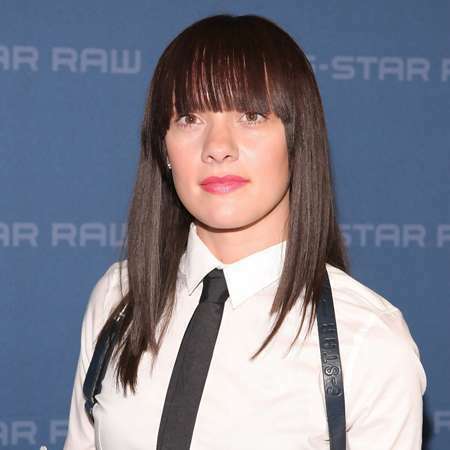 Now also known as Sarah Paker, her union with the famous actor, director, and producer has been blessed with four children with one additional child from Paker’s previous relationship and two which are his sister’s children he adopted. Altogether, the family is blessed with seven children. The names of the children have been kept away from the public. Sarah Disanto’s net worth has not been estimated yet and that is because nothing is known about what she does as a career but as the wife of one of the most successful personalities in the entertainment industry she would for sure have a share in her husband’s $3 million net worth which he garnered from his long years of work as an actor, writer, director, producer, and musical performer.